Stibiopalladinite: Mineral information, data and localities. The name reflects its composition: antimony (Greek "stibi") and palladium. Compare naldrettite (Pb2Sb) and 'UM1978-21-Sb:Pd'. Tischendorfite 1 photo of Stibiopalladinite associated with Tischendorfite on mindat.org. Tiemannite 1 photo of Stibiopalladinite associated with Tiemannite on mindat.org. Chrisstanleyite 1 photo of Stibiopalladinite associated with Chrisstanleyite on mindat.org. Clausthalite 1 photo of Stibiopalladinite associated with Clausthalite on mindat.org. 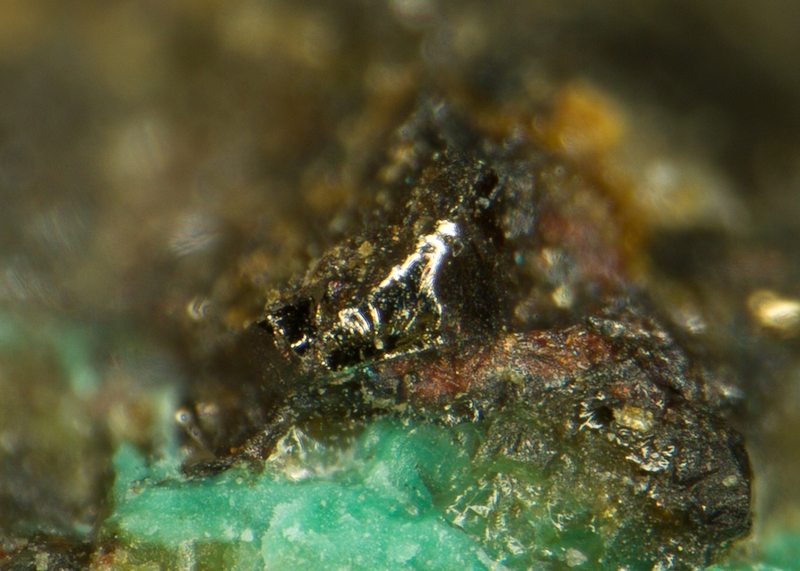 Ankerite 1 photo of Stibiopalladinite associated with Ankerite on mindat.org. Palache, Charles, Harry Berman & Clifford Frondel (1944), The System of Mineralogy of James Dwight Dana and Edward Salisbury Dana Yale University 1837-1892, Seventh edition, Volume I: 175; (also on pages 113-114 as allopalladium). American Mineralogist (1973): 58: 1-10. Canadian Mineralogist (1975): 13: 321-335. American Mineralogist (1976): 61: 1249-1254. Urashima and Nedachi (1978) Watanabe Manjiro Sensei Beiju Kinen Ronshu, 115-121.; Urashima, Y., & Wakabayashi, T. (1972). Mineral compositions of placer platinum from Teshio in Hokkaido, Japan(Quantitative analysis and identification of chemical properties of minerals in Japanese placer platinoids). Kagoshima Daigaku Rika Hokoku,(Kagoshima), (21), 119-135. Urashima and Nedachi (1978) Watanabe Manjiro Sensei Beiju Kinen Ronshu, 115-121. Anthony, Bideaux, Bladh, Nichols: "Handbook of Mineralogy", Vol. 1, 1990; Oberthür, T., Melcher, F., Sitnikova, M., Rudashevsky, N. S., Rudashevsky, V. N., Cabri, L. J., ... & Gast, L. (2008). Combination of novel mineralogical methods in the study of noble metal ores–focus on pristine (Bushveld, Great Dyke) and placer platinum mineralisation. In Ninth International Congress for Applied Mineralogy ICAM (pp. 187-194). ; Melcher, F., & Lodziak, J. (2007). 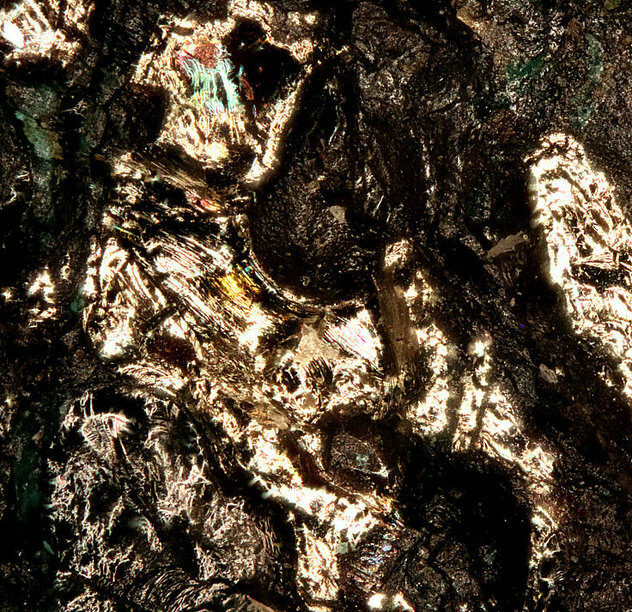 Platinum-group minerals of concentrates from the Driekop platinum pipe, Eastern Bushveld Complex Tribute to Eugen F. Stumpfl. Neues Jahrbuch für Mineralogie-Abhandlungen: Journal of Mineralogy and Geochemistry, 183(2), 173-195. Ramdohr, Paul, 1969, The Ore Minerals and their Intergrowths, Pergamon Press, p. 414. Ramdohr, Paul, 1969, The Ore Minerals and their Intergrowths, Pergamon Press, p. 344. Anthony, Bideaux, Bladh, Nichols: "Handbook of Mineralogy", Vol. 1, 1990; Cabri, L. J., Laflamme, J. G., & Stewart, J. M. (1977). 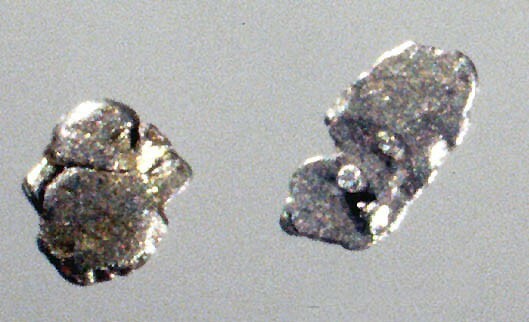 Platinum-group minerals from Onverwacht; II, Platarsite, a new sulfarsenide of platinum. The Canadian Mineralogist, 15(3), 385-388.